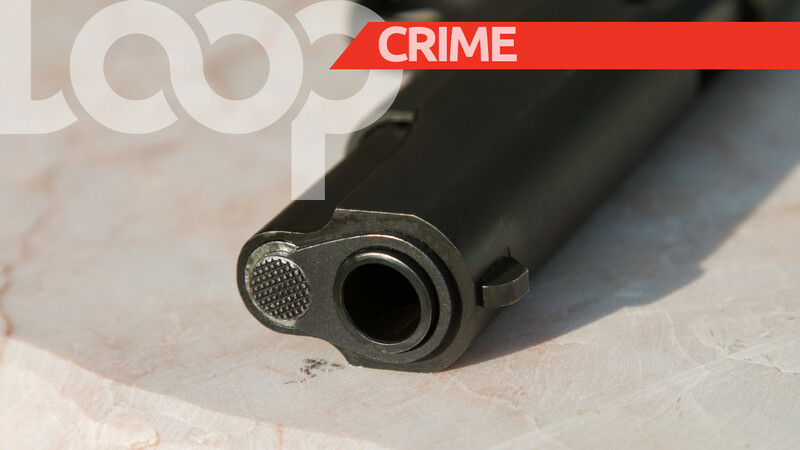 Acting Police Public Relations Officer, Sargeant Michael Blackman has confirmed that the male shooting victim has succumbed to his injuries. He said that he was not dead on arrival at the Queen Elizabeth Hospital, he later died at the medical facility. 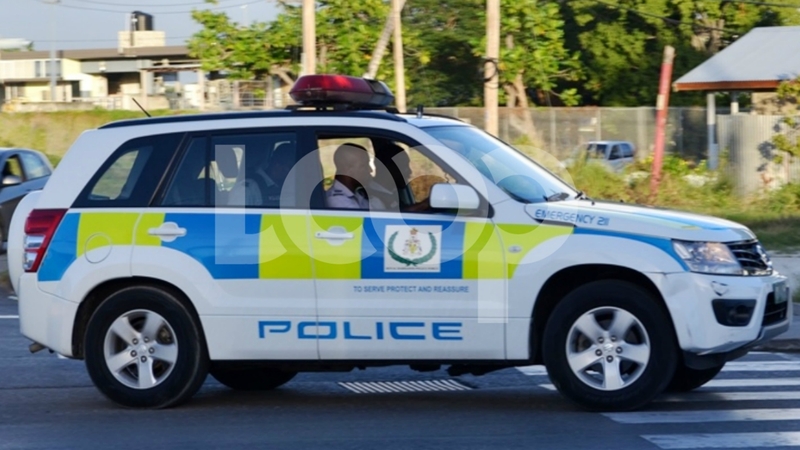 Photo caption: Truck driven by the man who was shot in Baxter's Road at the scene. Commuters awaiting public transportation in Baxter's Road, St. Michael, at the bus stop outside Jordan's Supermarket were in a panic after witnessing a shooting incident. 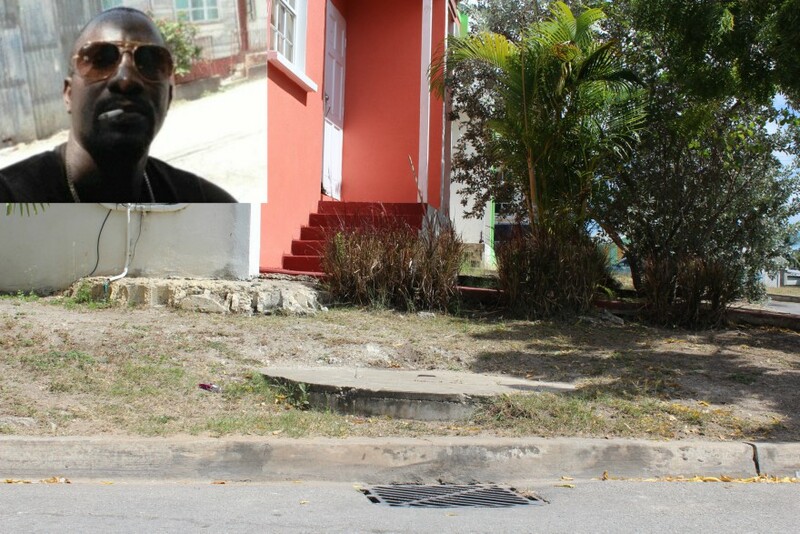 In total disbelief at how the scene played out, one woman said, "A man just let off bullets in Baxter's Road." "Me and others were standing up by Jordan’s Supermarket, have a little traffic, and this youngster walk up to the van and start shooting." Panicked she added, "Them bullets could have fly anywhere.... I just want to get home." Stressing that the driver, who was shot, was not dead at the scene, she said, "Some men jump in the van with the fellow and rush him to the hospital." 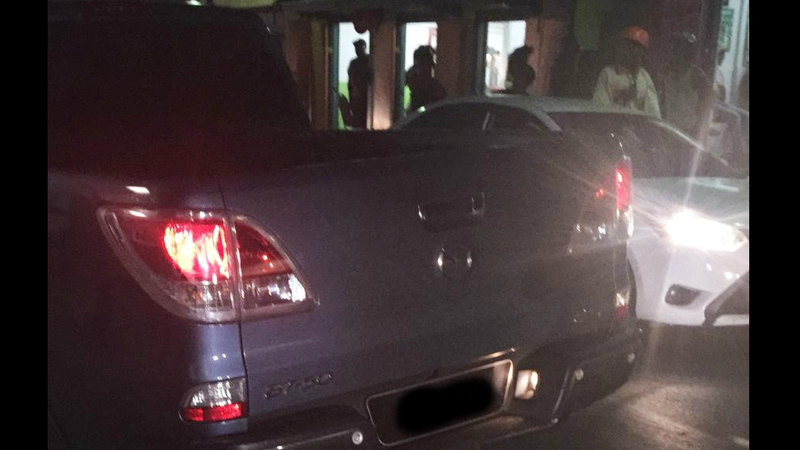 He was driving a Mazda BT-50 4x4 pickup truck. 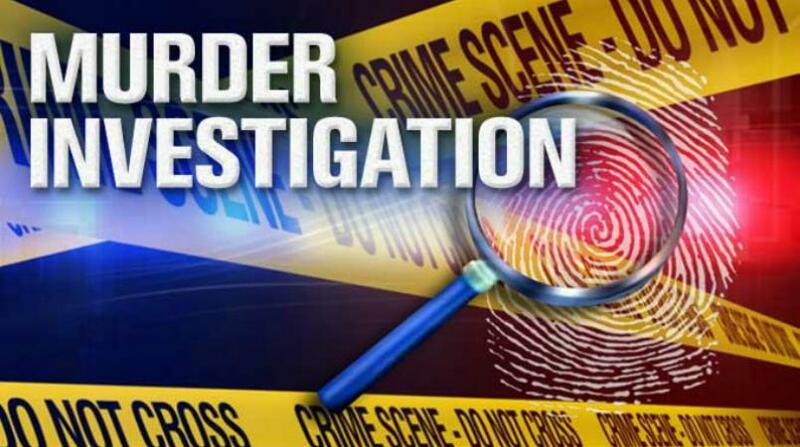 The shooting occurred about an hour ago, around 6:35 pm, this evening, Wednesday, January 23, 2019.Persons who rely on public service vehicles (PSVs) and Transport Board buses from the Lower Green bus terminal in Cheapside tend to use the Baxter's Road bus stop. Awaiting details from the Royal Barbados Police Force. Police are at the scene.